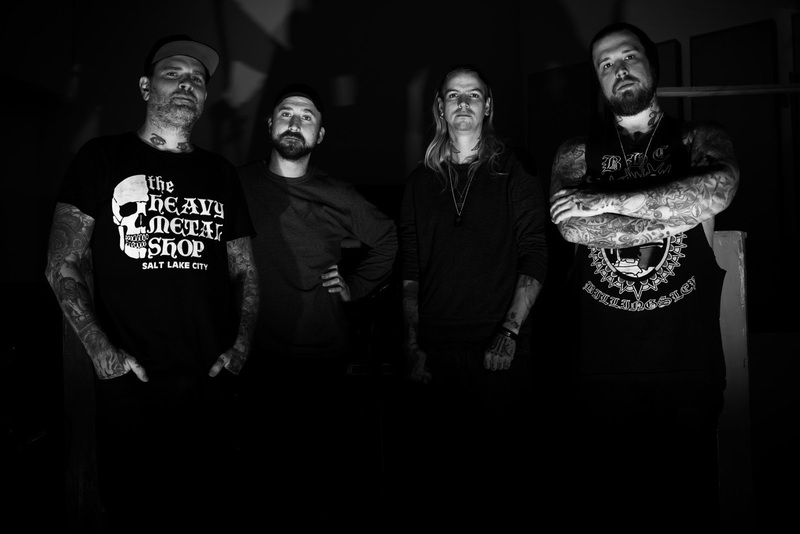 ALL HAIL THE YETI - Drop New Single "See You Never"
Groove Metal act, All Hail The Yeti have released a new single "See You Never" from the new album "Highway Crosses" available on Minus Head Records November 16th 2018. 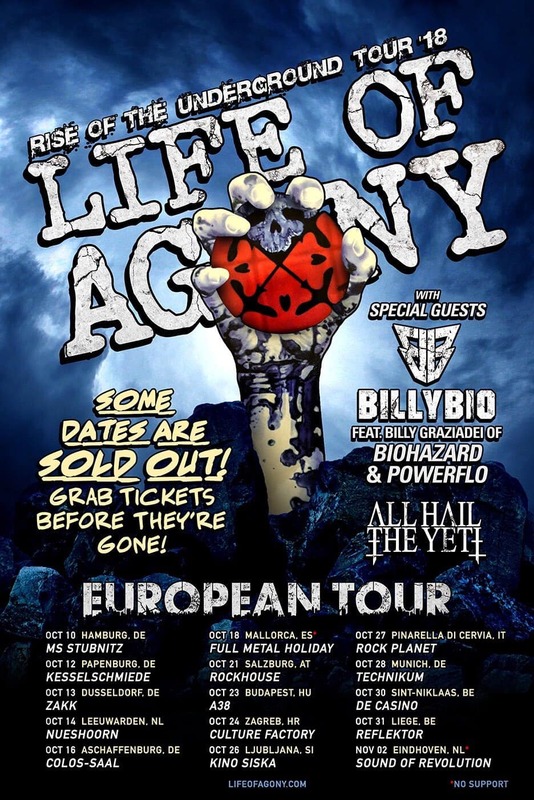 European Tour with Life Of Agony & BillyBio (Billy Graziadei of Biohazard) starts today. Oct. 24 - Zagreb, HR @ Culture Factory CANCELED!